With five more plants being shut down, Spacing magazine's Shawn Micallef remembers what happened when GM left his hometown of Windsor, Ont. When General Motors first announced it was closing its operations in Oshawa, Ont., Shawn Micaleff felt a sense of déjà vu. 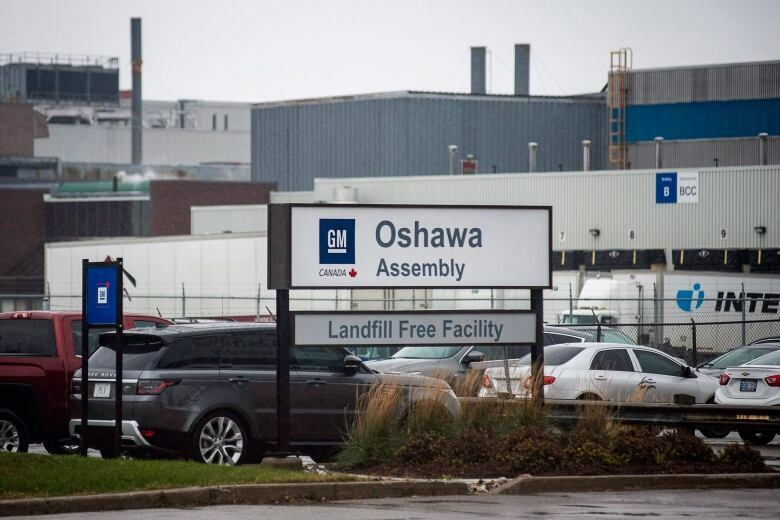 A native of Windsor, Ont., Micallef remembers when GM made a similar announcement in 2008, and how by 2010, the company's Windsor transmission plant had been shuttered. In this round, GM announced the closing of four other facilities — all of them in the U.S. — as part of a global reorganization and focus on electric and autonomous vehicles. 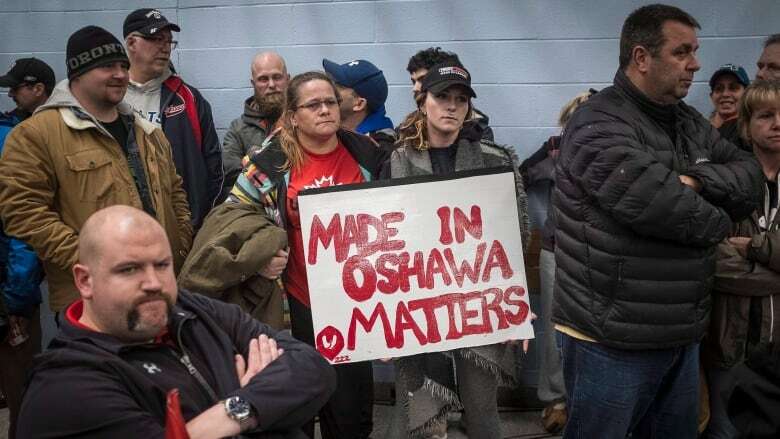 Jerry Dias, the president of Unifor which represents 2,500 workers at the Oshawa plant, is vowing to fight the closure. But, in Oshawa, the sense that it's the end-of-an-era couldn't be more apparent — and harder to grasp — for a place that's built its identity with GM for close to a century. 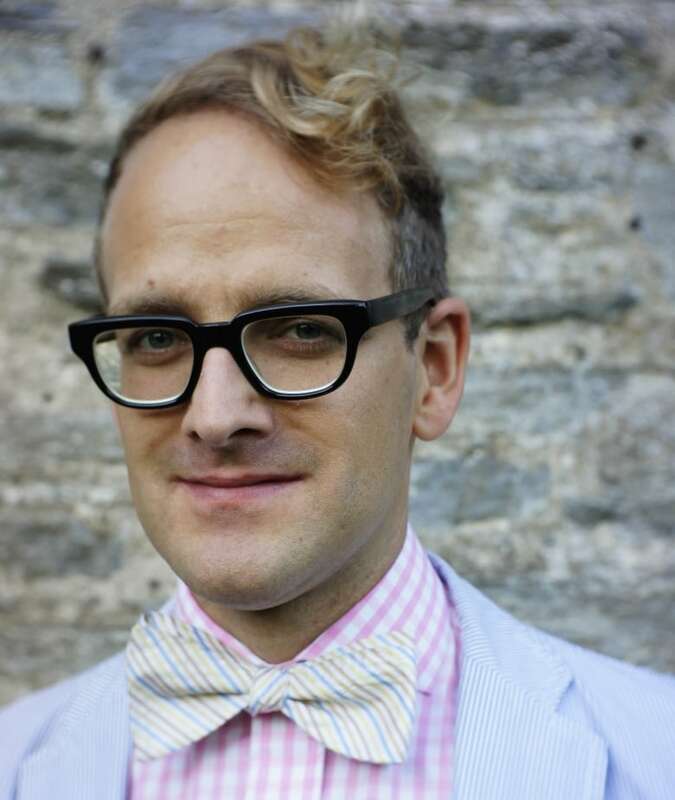 Shawn Micallef now lives in Toronto where he's the senior editor of Spacing magazine and a columnist with the Toronto Star. He tells Day 6 host Brent Bambury that there are things Oshawa can learn from Windsor about what to do when the company leaves a company town. Take us back to the moment when GM announced it was pulling out of Windsor. What do you remember about that? I remember a kind of a sense of shock but also inevitability. I think in a place like Windsor, you always were expecting that to happen. The city rode a economic roller coaster. There were good times, there were bad times, there were times of massive layoffs — times when everybody was working and doing well. But I think when GM pulled out ... the big three were sort of Windsor's identity: Ford, Chrysler and General Motors. And then, like the "big two" — it didn't sound right. It just sounded wrong to not have GM in Windsor. Can you describe what what GM brought to the city? What did the GM neighborhood look like in your hometown? A GM neighborhood was kind of like every neighborhood in Windsor, just about. You could go down the street and you would inevitably find a GM worker, a Chrysler worker or a Ford worker. It was a working class town but there is something about these really valuable manufacturing jobs, that had high pay and good benefits, that vaulted people into the middle class that other working class jobs, lower pay, much more insecurity, couldn't do. So then GM leaves Windsor. How has Windsor changed? What's different about Windsor now that they're gone? Physically you go there and the two plants are pretty much gone. 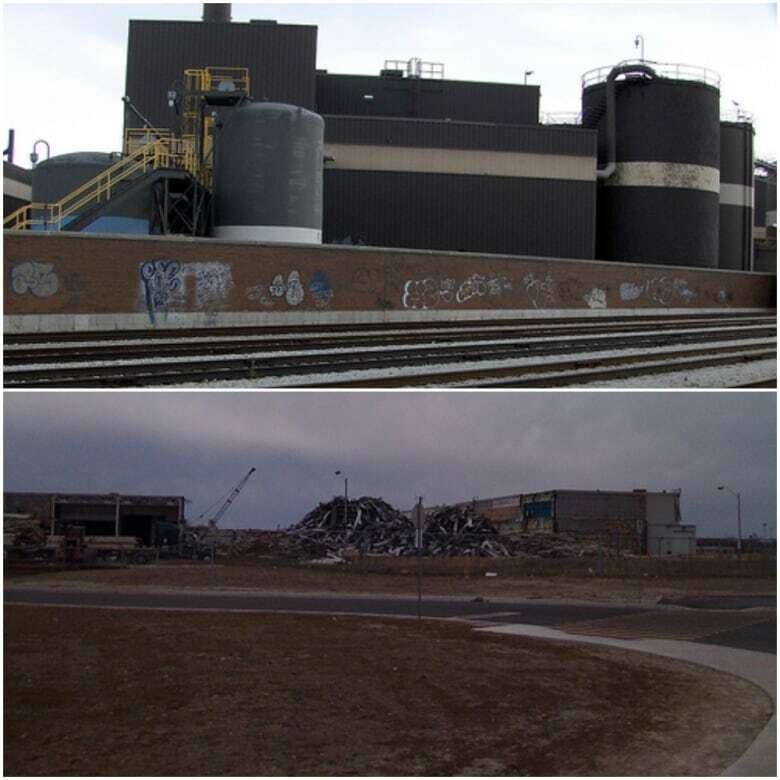 The trim plant, which made seats — my mom sewed Cadillac seats — that's been completely bulldozed, and half of the transmission plant has gone. So, when you drive through Windsor there's these gaping holes where there used to be thousands of people working. And those thousands of people, you know, had families that were connected to that place. So, it kind of removed the physical memory of the place. But the feeling or the sense of security that came from these jobs, is that reflected, as well, in just the lack of opulence? Or is there is there a sense that there are no longer good paying jobs in the region? In Windsor, there's still some good jobs, and Windsor's been actually having some good times in recent years. And you always knew when it was good times in Windsor, because people bought an extra car; they might've went on more vacations ... But in 2008, and '09 and '10, when GM was leaving, those were bad times. That's when the entire auto industry had to be bailed out. And when I would go back home, there was this sense of, "Oh, this is it." Kind of like dropping off the cliff. It was almost despairing not knowing what the future was going to bring. Oshawa has a 100-year history with GM, and that's all going to end in 2020. How do you think the closure is going to affect the identity of that city? How will it affect the culture? How will it affect the way it sees itself in the future? I think Oshawa losing GM is going to affect it a lot more profoundly, emotionally, than Windsor as a whole because Windsor has the other automotive companies. The Oshawa hockey team is the Oshawa Generals, after General Motors. The identity is so deep ... it's going to be a lasting scar, for sure. But do you think Oshawa has advantages that Windsor doesn't have, or didn't have? For sure, I think the proximity to Toronto is a big one — you can take the GO Train in — and it gives access to more jobs than like Windsor, [which] is kind of isolated down at the end of the 401 ... whereas Oshawa, there's six, seven million people in the [Greater Toronto Area]. That's a much more varied economy and gives a lot more opportunity. Will people be able to find the same kind of high-paying job that they had at GM? Probably not, those don't seem to exist like they used to. And is there a blueprint for a city that has to repair itself after the roof falls in so dramatically? Windsor has tried to be a retirement destination because it's a cheaper place to live ... Hamilton, [Ont.,] might be another interesting [example] on the other side of Toronto. They've been slowly doing a good job at reinventing their economy from being so focused on steel to being a little more varied. The great thing about a place like Windsor, and Oshawa, and Hamilton, and these other industrial towns, is people know how to make stuff ... and I think that may be able to transform it into something else. When you think about the neighbourhoods and the suburbs and the opulence of a GM family home, you see these values in the communities that GM created. But in Windsor, and Oshawa, and before that St. Catharines and elsewhere — this company didn't feel those values strongly enough to stick around and continue to contribute to them. What's the lesson there? Don't rely on one company to provide everything. Obviously they're not going to be there for the long haul, right? 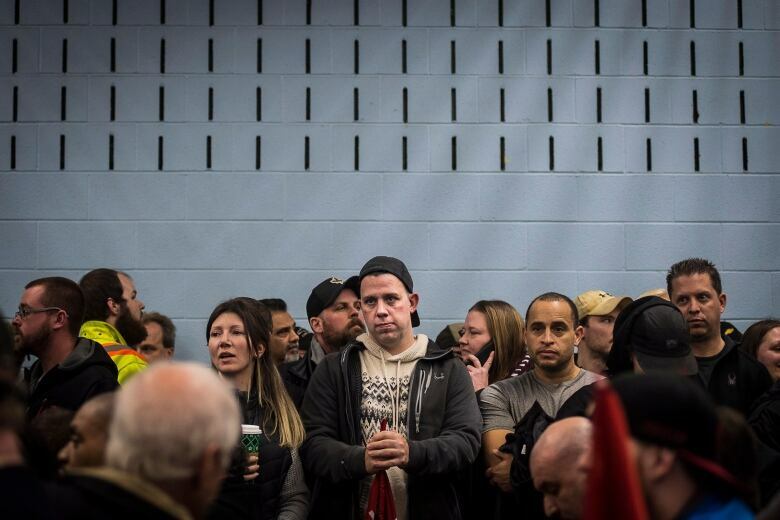 We were there as Canadians — the people of Oshawa — when we bailed out General Motors about a decade ago. And we were there when we bailed Chrysler out in 1980, and these stories repeat. And the companies aren't necessarily there for the people. So, I think really important thing to keep in the back of our heads ... this company, which may foster a seemingly kind of family environment, may take off at some point. This interview has been edited for length and clarity. To hear the full interview with Shawn Micallef, download our podcast or click the 'Listen' button at the top of this page.